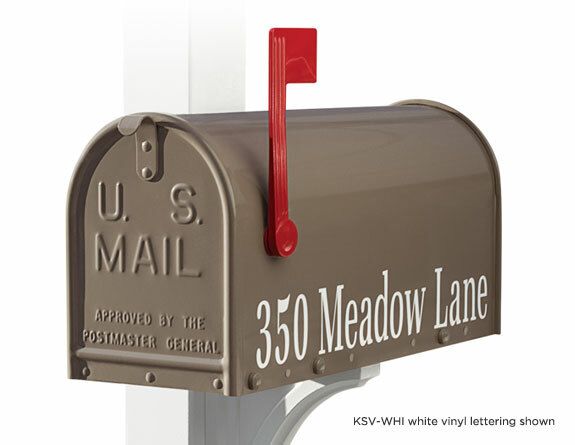 Add a personal touch with durable, weather resilient vinyl characters for one or both sides of the Janzer Mailbox. 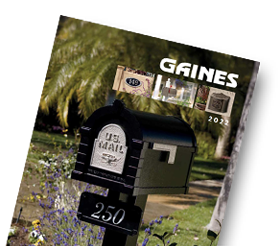 Available in gold, silver, bronze, white and black colors. Each side can accommodate up to 20 characters.